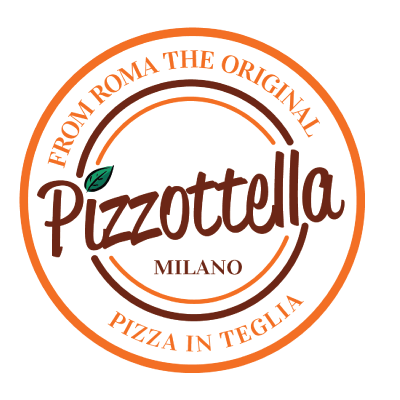 Pizzottella serves the original tray-baked Roman pizza, cooked in a top-notch electric oven, and served in square slices. 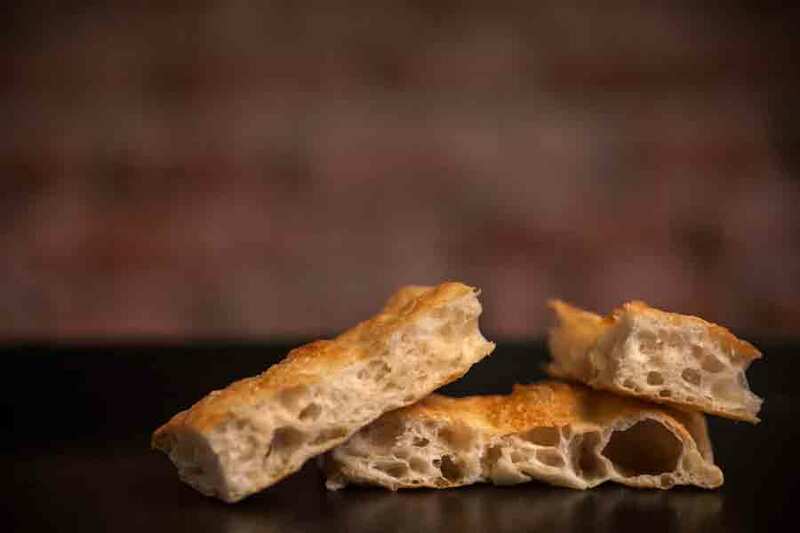 Crispy and gooey at the same time, this product melts in the mouth and is simply delicious; a type of pizza – actually a Pizzottella – which is going to be a real novelty for the Milanese, who will fall in love with it because of its taste and its high digestibility. 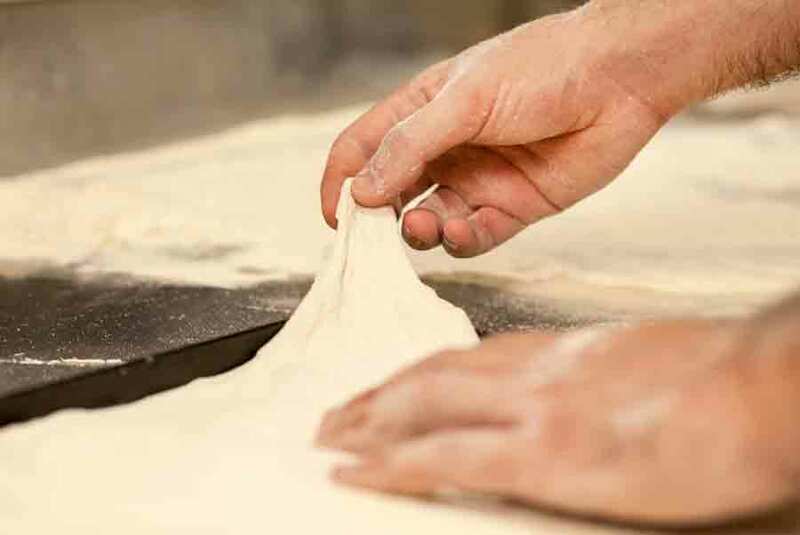 The restaurant has no set menu but a series of combinations – 14 overall – with some ever-present specialties like amatriciana, carbonara, gricia and cacio. The other 10 combinations vary depending on the availability of seasonal products. 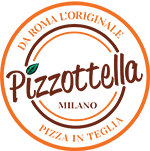 Every Pizzottella is characterized by an incredible care in the selection of the single ingredients, which strictly come from Lazio: cheese and cold cuts are supplied by the top producers from Tuscia and the Roman countryside. 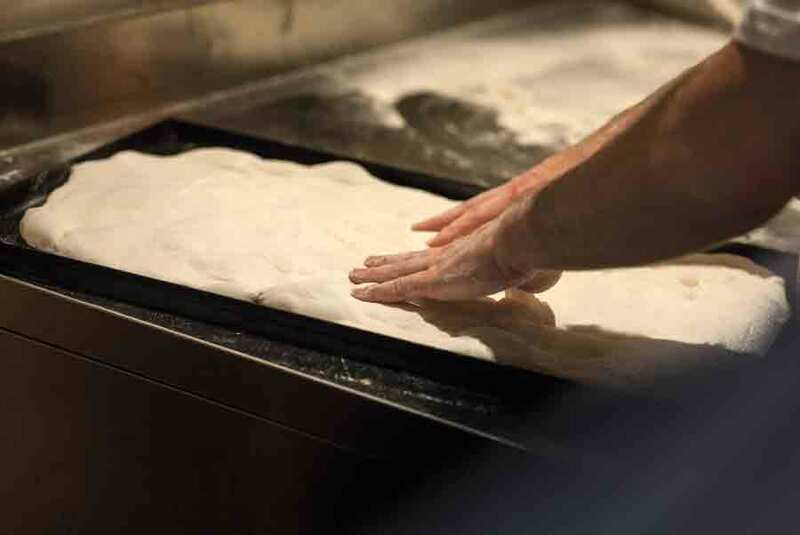 Yet the most distinctive feature of the Pizzottella is the unique dough: a product characterized by Jacopo Mercuro's skilful and innovative approach, the result of years of study and research. 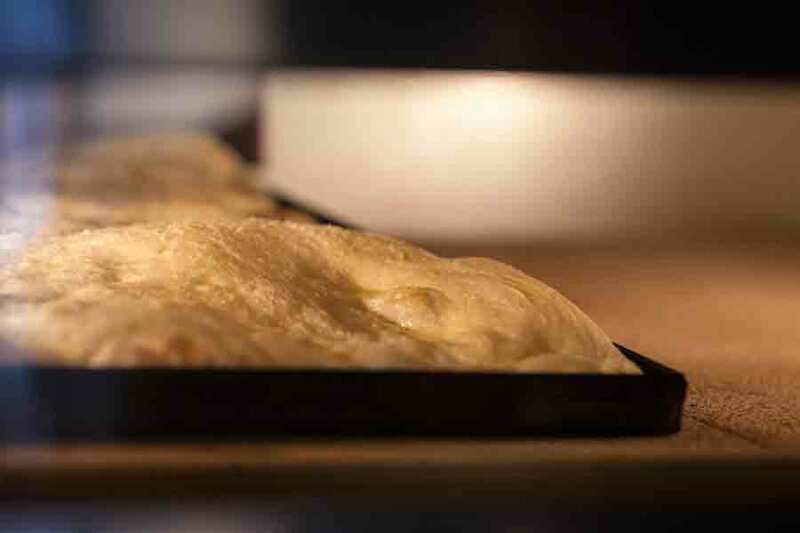 The Pizzottella dough goes through a high-hydration pre-fermentation process with the sole use of 100% Italian grains.